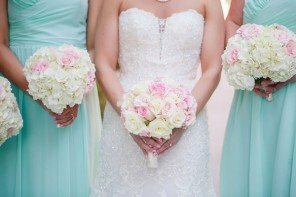 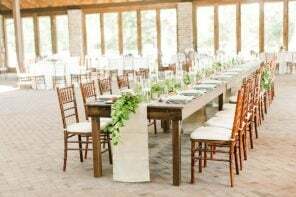 Event Design: A Charming Fête Photographer:Lauren Gabrielle Photography Floral Design:Molly Taylor and Co. 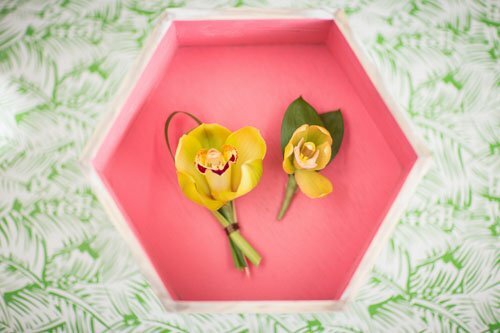 Event Design: Color Pop Events Photographer: Mikkel Paige Photography Floral Design: Sachi Rose Floral Design Co. 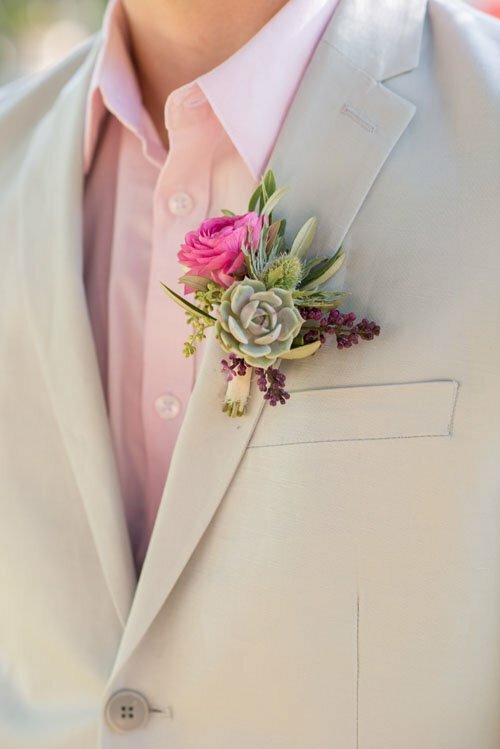 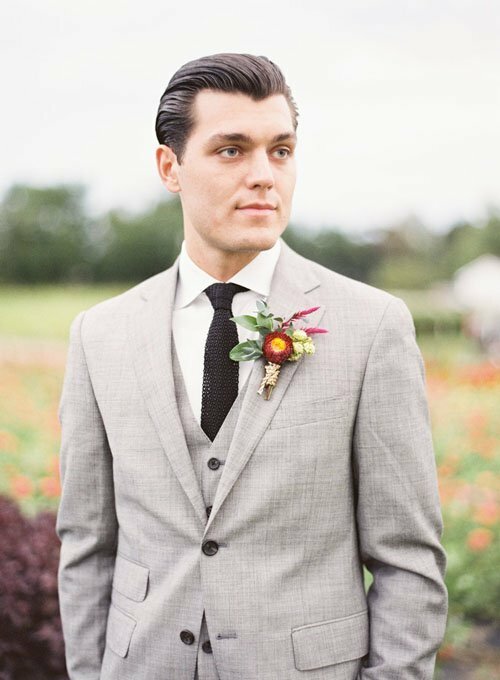 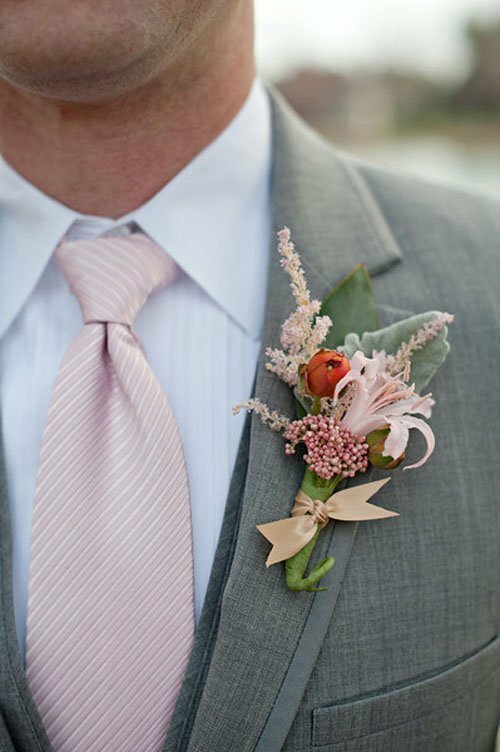 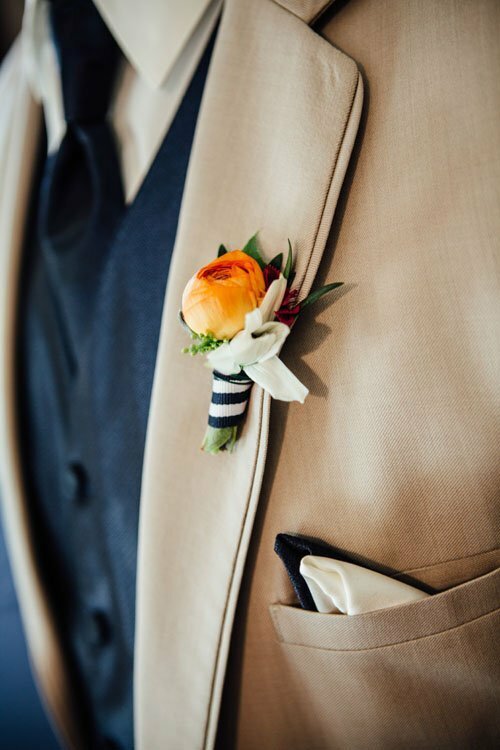 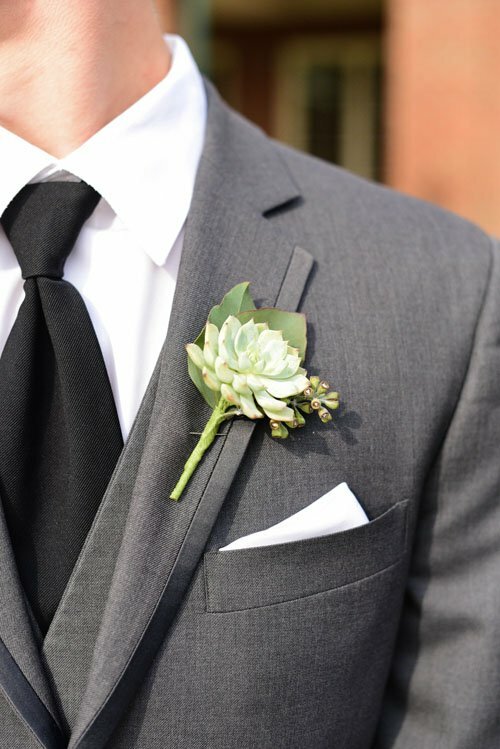 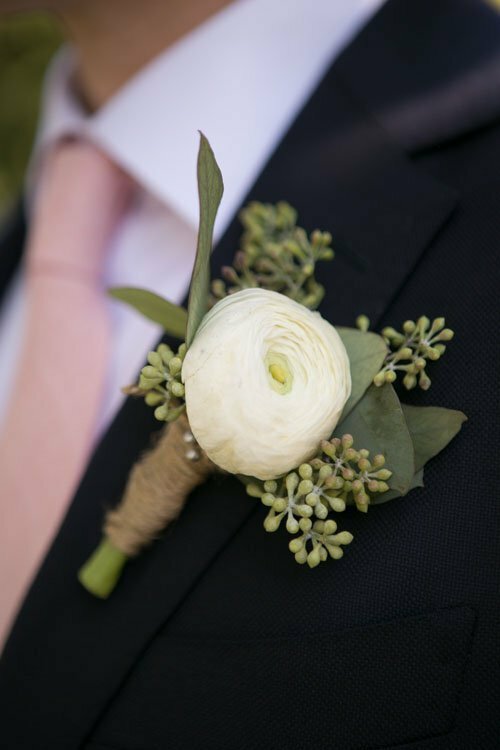 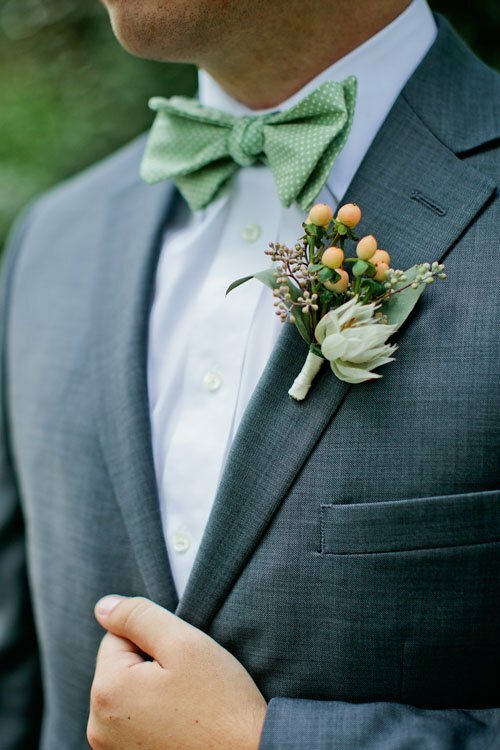 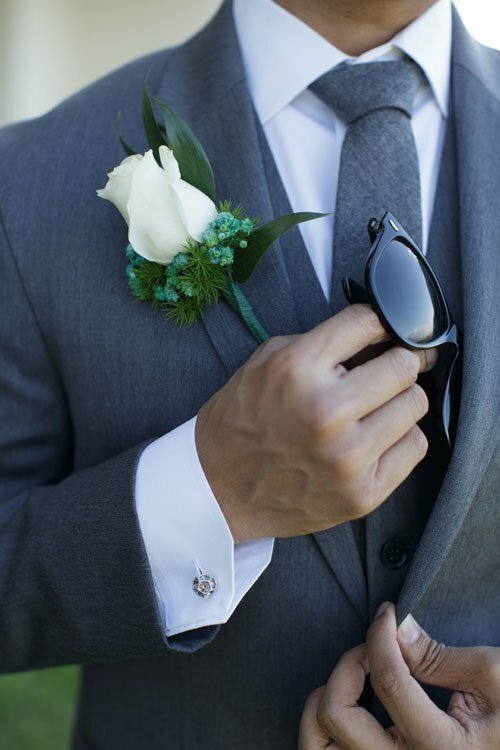 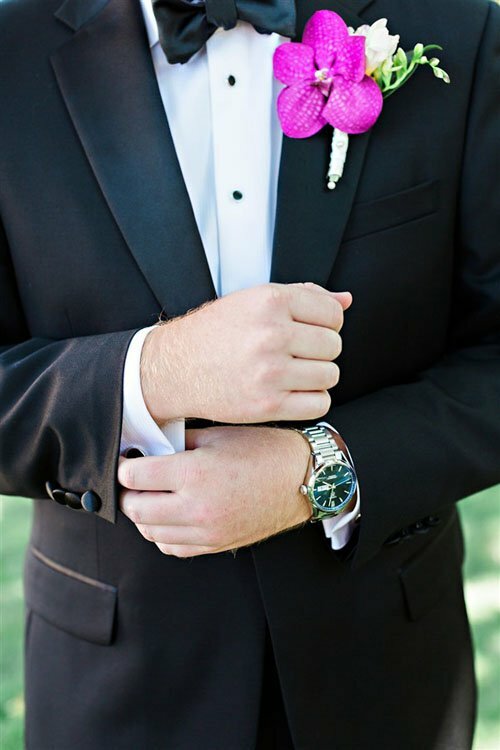 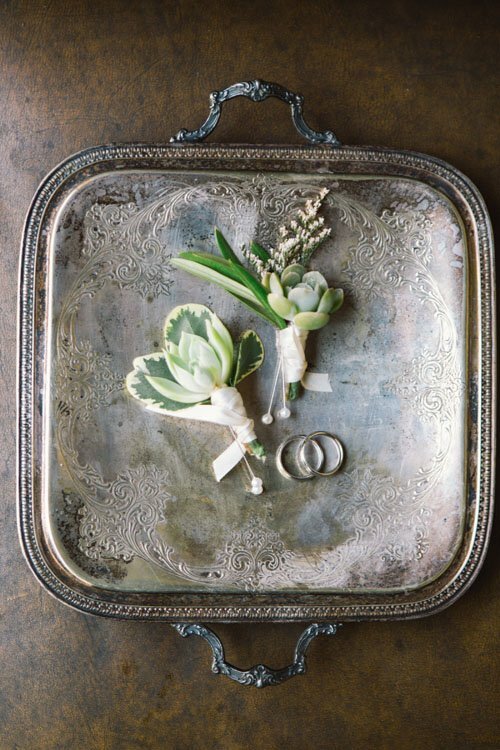 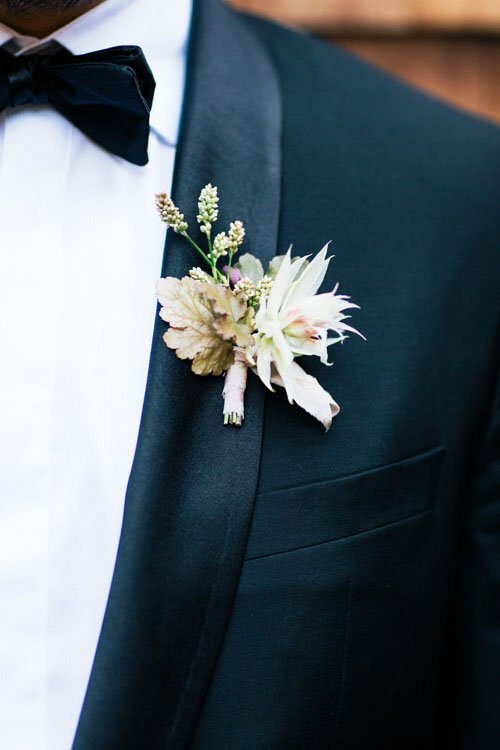 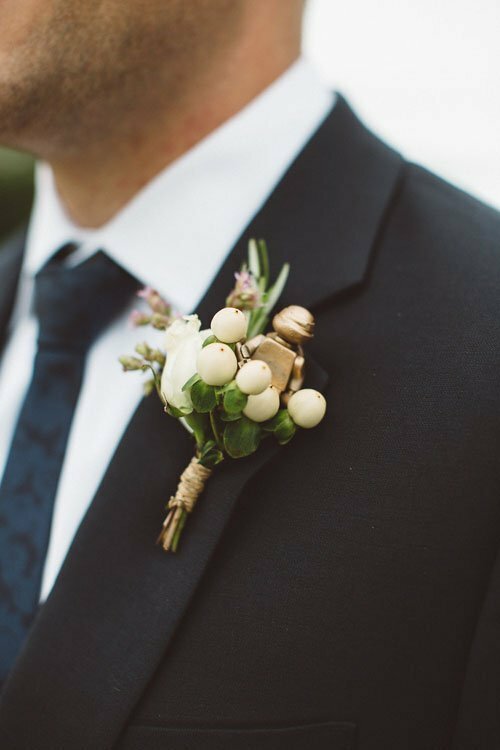 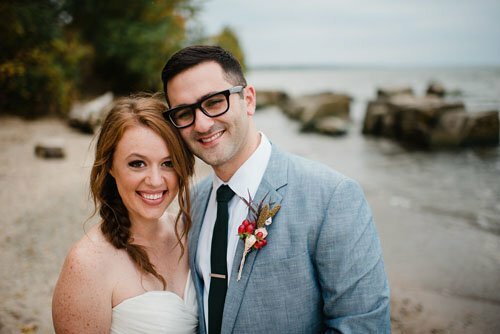 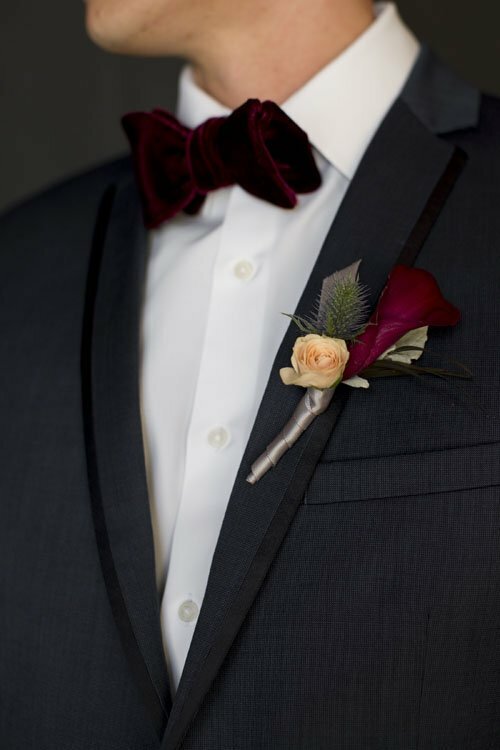 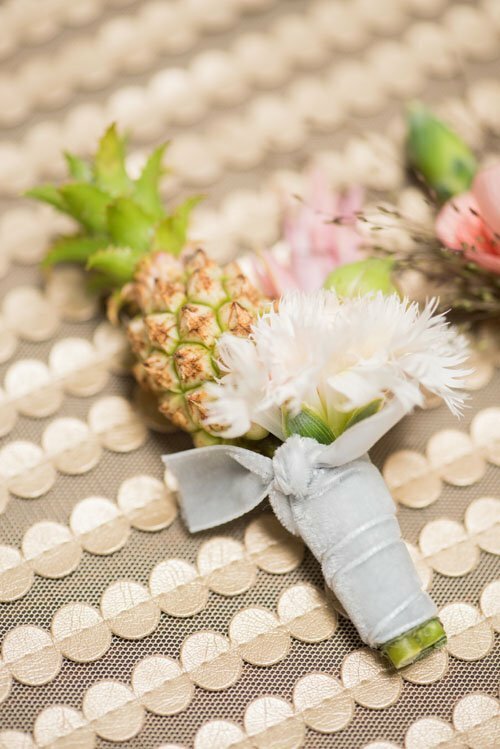 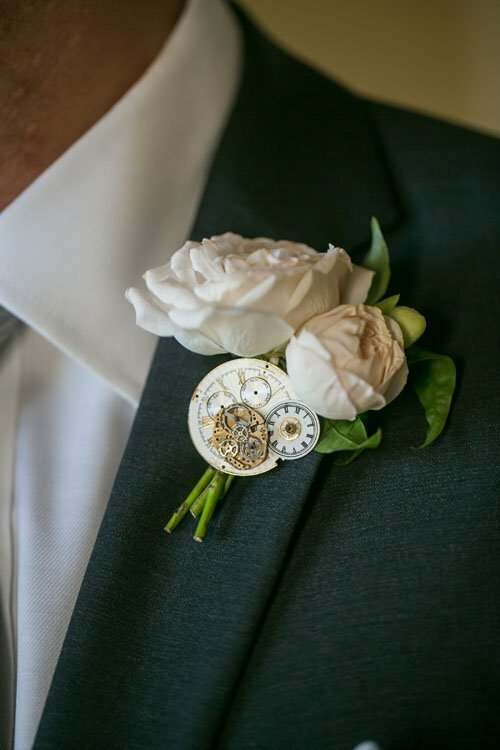 Looking for some chic yet unique when it comes to your groom’s boutonniere? 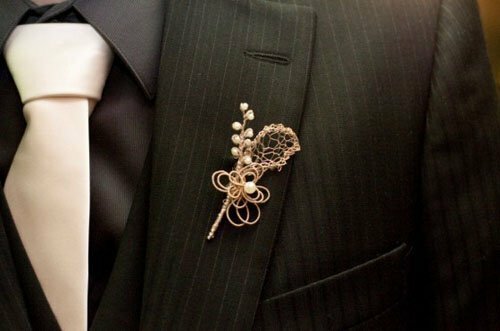 We love this selection of 26 boutonnieres that can work for every style wedding. 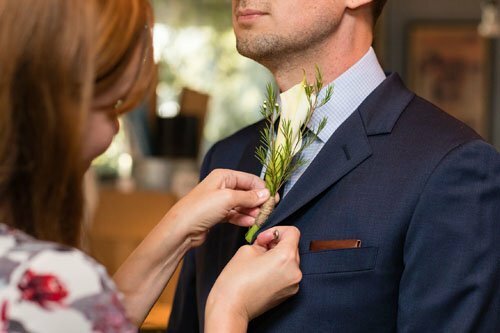 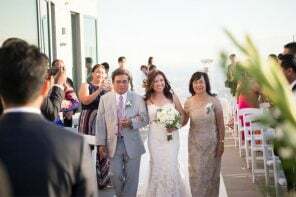 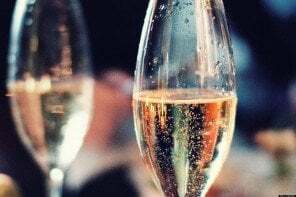 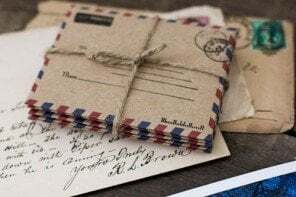 Whether you’re having a rustic farm wedding or something more formal, there’s something here that can work for every dress code and color theme. 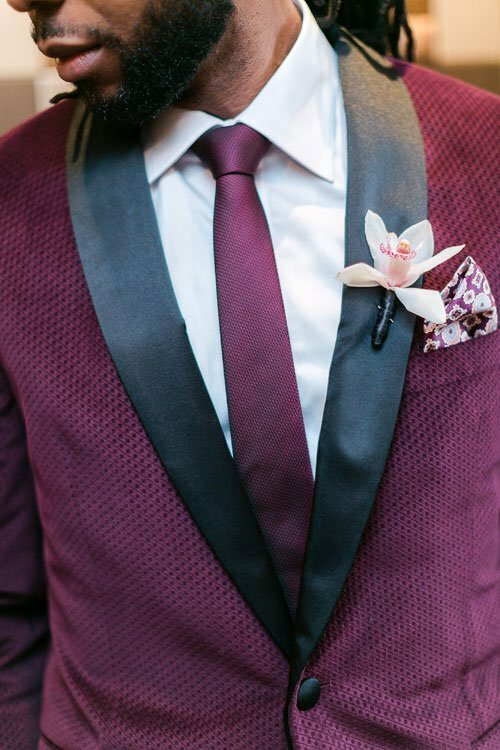 Our favorites are definitely the bright and bold ones that we think look great with every suit style, no matter the season. 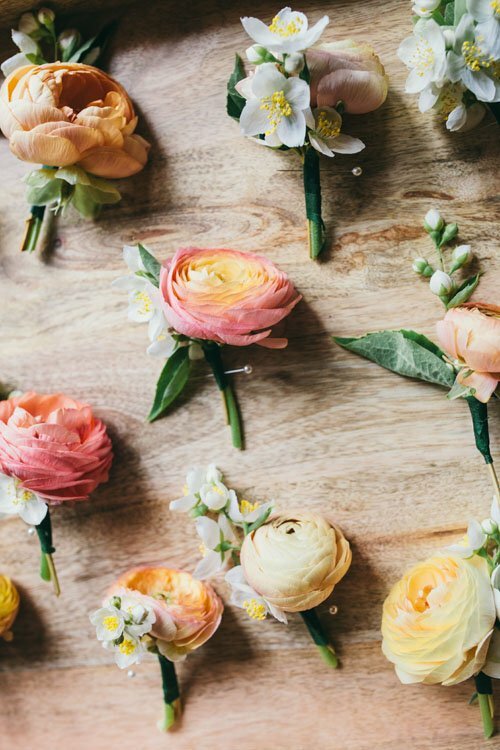 Want to DIY your own? 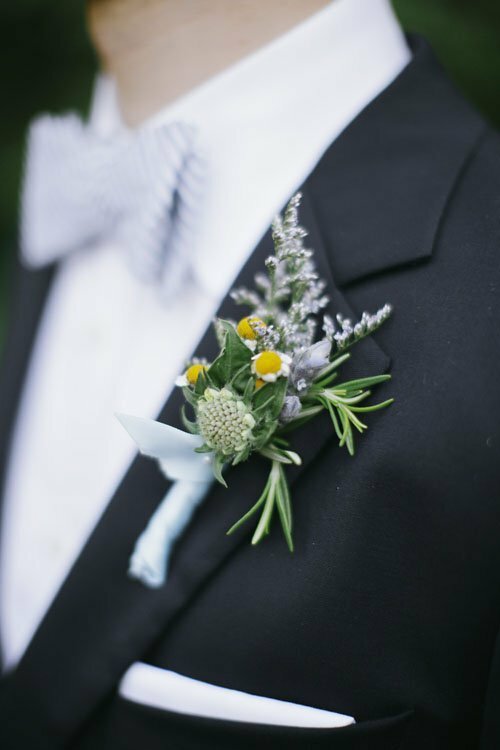 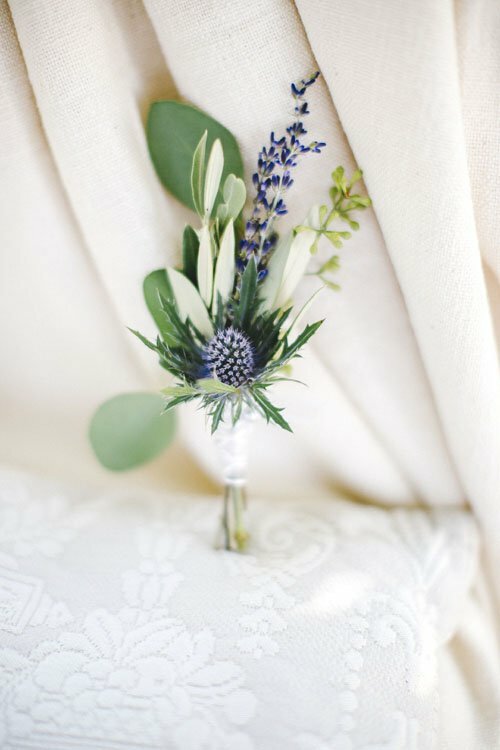 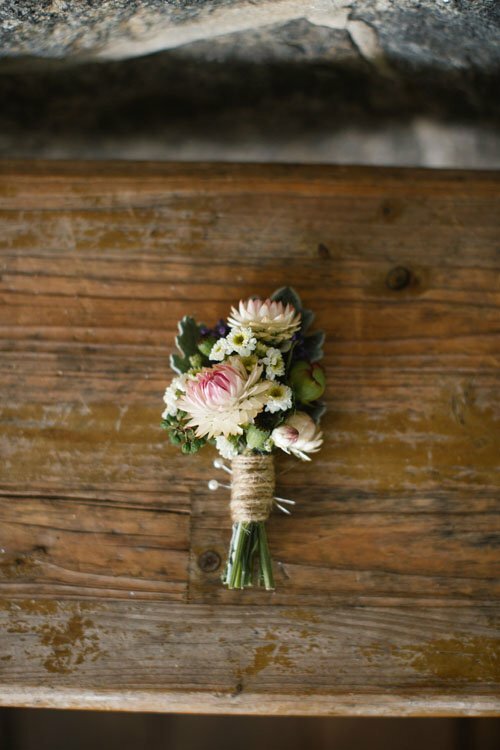 We love this DIY boutonniere we made with fresh herbs from the farmers market! 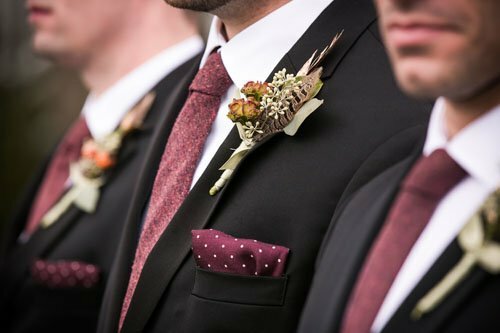 Do you know what kind your groom is thinking of wearing? 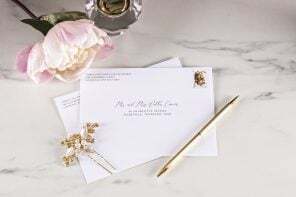 Let us know in the comments section, below! 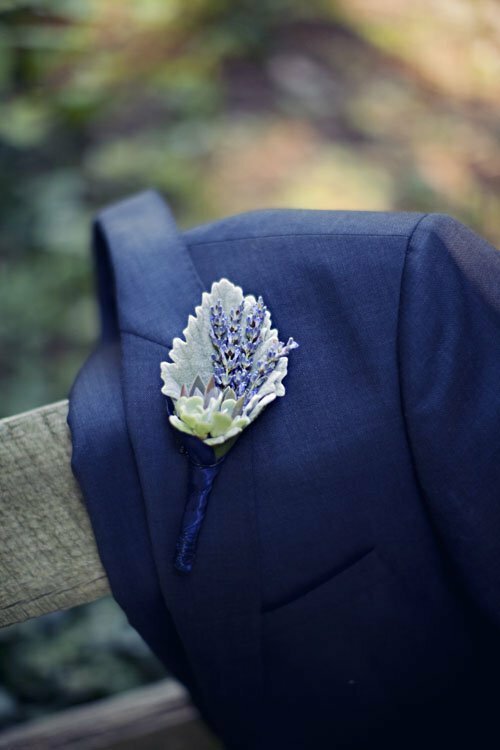 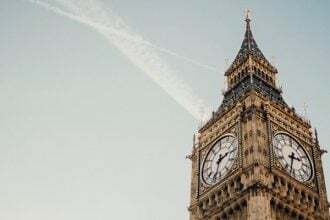 Great ideas and awesome photography too.